Along with the century-long tradition of tourism and hospitality, this beautiful Bahamian capital also boasts an undeniably deep history and unique culture. While extremely beautiful and tranquil, the City of Nassau is more than just white sandy beaches and turquoise blue water. It is a place with great heritage, home to residents filled with pride. Explaining and showcasing this legacy to guests of the beautiful Bahamas beach resorts is one of the goals of Creative Nassau and the bi-weekly Creative Nassau Market. With Nassau’s designation as an official ‘Creative City of Crafts and Folk Arts,’ Creative Nassau as an organization is devoted to continuing the culture, appreciation, and economy of the creative community. Through their website, social media accounts, and events (one of which being the market), Creative Nassau gives local artisans a venue to showcase and sell their indigenous crafts. Promoting the various skills and traditions that have been passed down for decades is an important way to preserve the area’s history and raise worldwide awareness of Nassau’s great features. Visiting this remarkable event is a great way to learn more about the people and traditions of the scenic town in which you are staying. 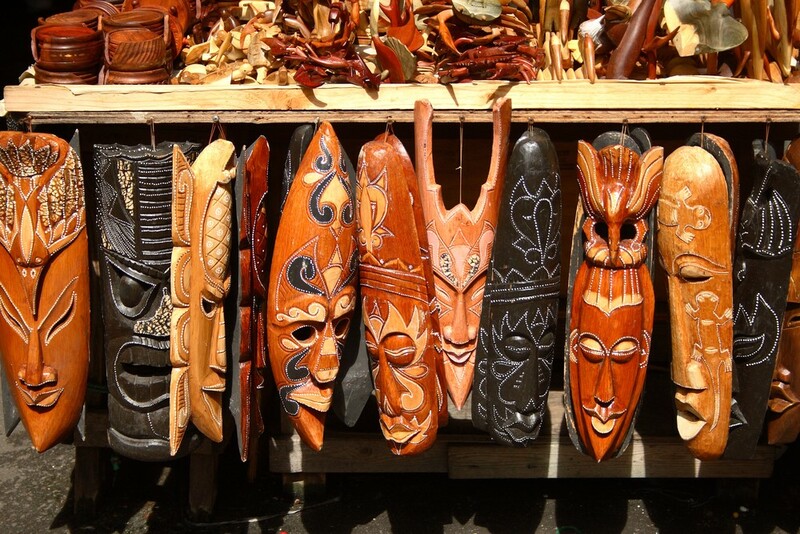 By taking part in the bi-weekly downtown market, you will encounter and interact with Nassau’s most talented and skilled artists and craftspeople, all while staying at one of the best Bahamas beach resorts available. While strolling through the Creative Nassau Market, you can expect to find traditional Bahamian straw products, various Junkanoo artwork exhibits, authentic souvenirs, local literature, hand-crafted musical instruments, local accessories, and delicious refreshments! Bring a piece of the Bahamas home with you to enjoy and cherish for years to come. As mentioned, the Creative Nassau Market is held twice a week – on Wednesdays and Fridays from 9 am to 5 pm – and located in beautiful Pompey Square on Bay Street in downtown Nassau. Just minutes away from your villa at Paradise Island Beach Club, this vibrant and bustling market is a fun and entertaining outing for the entire family. Make your stay at one of the best Bahamas beach resorts even more special by visiting the Creative Nassau Market. Inspire and educate your friends back home by sharing with them a unique piece of Caribbean history.